Why is it so hard to find maps from East Asia: Japana, Korea, Taiwan, Hong Kong? 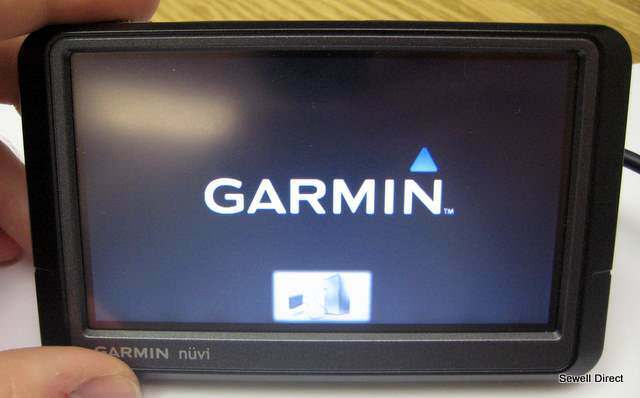 + a Japan UUD torrent) but can't find anything for Korea, or any official Garmin ones for Japan, Korea, etc. Garmin they don't have the map for korea but you can downlod the Garmin open street map. [HELP] Is it possible to download maps to my TT? Adding speedcameras to TomTom GO, is it possible? Croatia - is it included in 2GB TRUCK MAP 945.6247? All times are GMT +6. The time now is 04:55 PM.